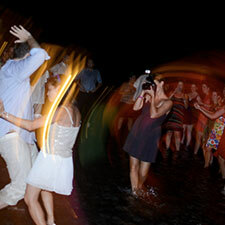 CRWDJ-Cocteles con los Congos from Costa Rica Wedding DJ on 8tracks Radio. 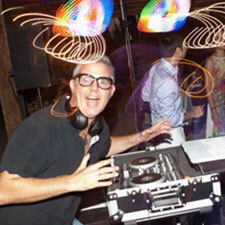 For more great playlists, click here. 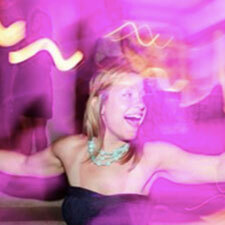 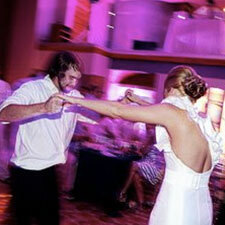 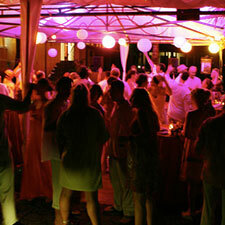 Interested in COSTA RICA WEDDING DJ's services for your next event?